Yesterday, there was a wide-spread report that Huawei will sell its Balong 5000 5G chip if the buyer is Apple. Note that Huawei does not usually sell its chips. Today, the company officially confirmed the reports. 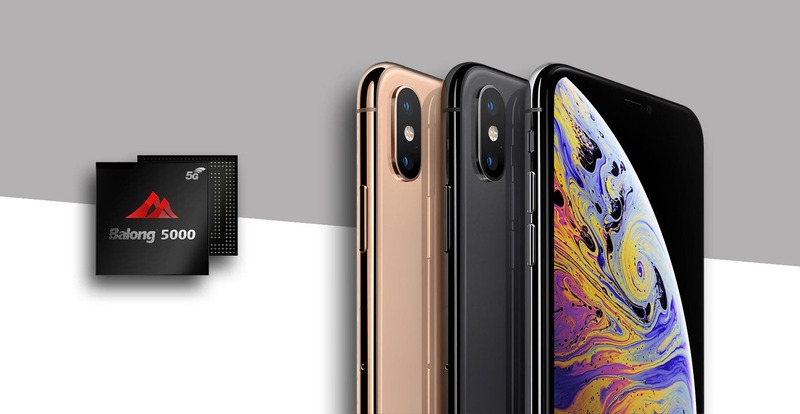 After the launch of the Huawei P30 series in Shanghai, Yu Chengdong, CEO of Huawei’s consumer business, said that the sales of Huawei’s 5G chips will remain open to Apple. Yu Chengdong said “Huawei is open on the 5G baseband chip sales to Apple. However, the US government is suppressing us, so even if Apple wants to use it, it will definitely be restricted”. Earlier, there were reports that Apple had trouble with acquiring a 5G chip. Apple thought that Intel had the capacity to deliver on time but Intel’s progress is not as expected. As for Qualcomm, it has a 5G chip and the capacity to produce it. However, with the lingering legal battle between both companies, negotiating a deal will be tough for Apple. Samsung can not sell its 5G chip to Apple because it lacks the capacity to produce the number that Apple will need. Although, there are reports that Samsung is working hard to increase its production capacity. MediaTek is also an option but it appears that Apple doesn’t see it that way. In reality, a deal between Huawei and Apple is unimaginable but Apple is under intense pressure. If Apple is to use Huawei’s 5G chip, it will have to convince the government of its biggest market (US government) that the chip is safe. This will not be an easy thing to do. Alternatively, it could sell the Balong 5000 5G iPhones outside the US only and wait for an alternative chip for the US market. This is also an unimaginable option. If Apple fails to launch a 5G iPhone next year, it will count its losses on the long run. This is because the company will be two years behind the competition. 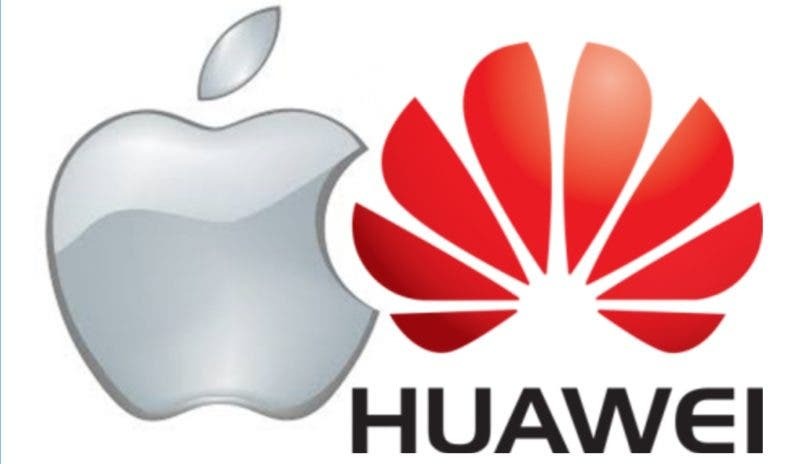 If both companies (Huawei & Apple) can reach an agreement, it will be a win-win situation for them.